This web-site is enabled to support Atlantic County for recording of all documents regarding real property with Atlantic County. All you need is a computer and an internet connection. 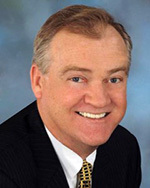 The ultimate goal is to allow total electronic recording of real property. If you only need access to our public records no account is necessary. 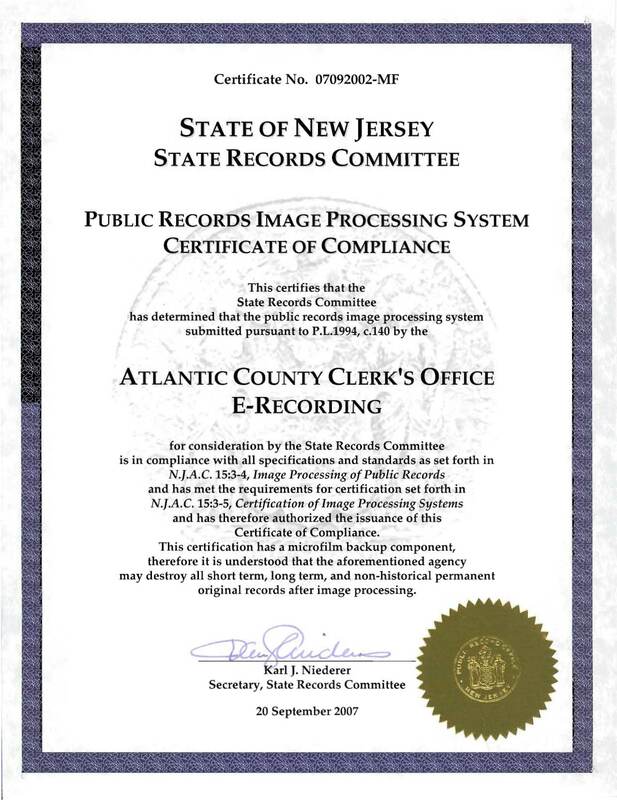 Go to our web site www.atlanticcountyclerk.org under ‘Public Records On-Line Search’ to view our records.